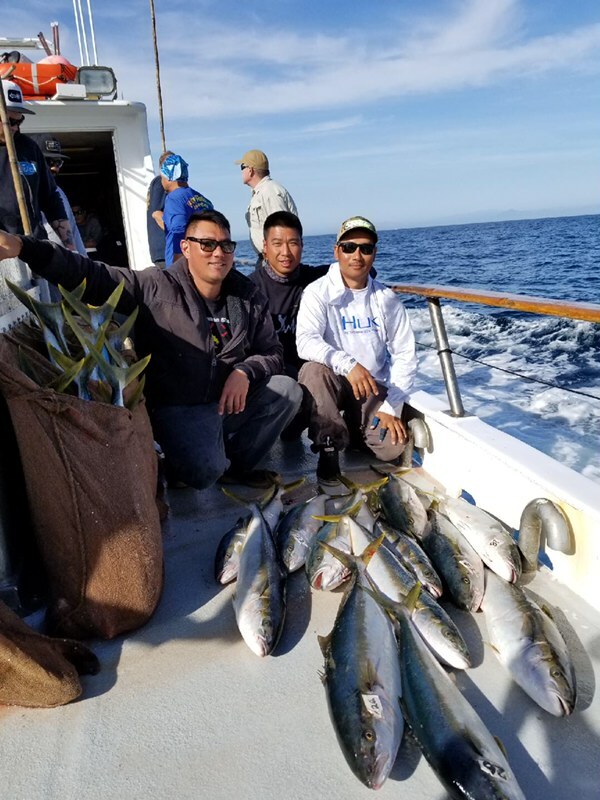 The Mission Belle called in with 71 yellowtail and 50 Rockfish for their 27 passengers on their last Full Day trip. Call (619)-223-1627 for reservations or any questions. The Daily Double called in with 53 Whitefish, 21 Sand Bass, 32 Rockfish and 19 Sculpin for their last AM 1/2 Day trip with 32 anglers.